Samantha Maltzman collected the check from Dr. Joseph Piacentile, who was convicted for tax evasion and Medicare fraud in 1991. Maltzman then returned the check to Piacentile, directing him to instead make the donation to a "partner organization" that does not disclose its donors, according to NBC News. According to emails obtained by NBC News, Maltzman had collected the check as part of an effort to raise money from big donors for an OFA dinner with President Barack Obama on Tuesday. She also took steps that could have kept the doctor’s cash secret, returning the check and asking Piacentile to write a new one to another political nonprofit that she described as "one of our partner organizations." 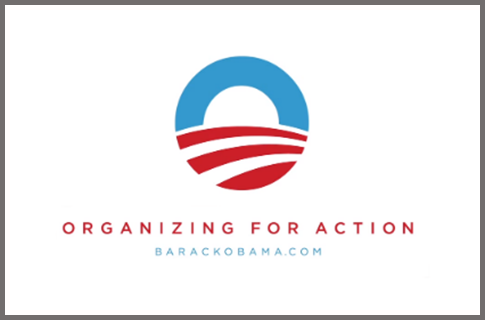 That group — unlike OFA — does not have a policy of voluntarily disclosing its donors. "We hold ourselves to the highest standards. In this case we fell short," said OFA spokeswoman Katie Hogan. "While we did not accept the donation in question, and while we did not provide any benefit to anyone in exchange for a donation, we take seriously how we present ourselves as a grassroots policy advocacy organization. So we have taken the necessary steps to address this situation and will build on this experience to assure that it will not be repeated." Maltzman had previously worked as a fundraiser for Hillary Clinton’s presidential campaign in 2008. This entry was posted in Politics and tagged Barack Obama, Democratic Donors, Hillary Clinton, Jim Messina, OFA. Bookmark the permalink.